Mangaluru, Dec 6: Kavoor police registered a case against posting an audio of a statement in social media against Congress leader and former Union minister Janardhan Poojary. Following a complaint from Brahmashri Narayana Guru Samaj Seva Sangha president Chandrashekar Kumar of Kavoor, the police registered the case. A delegation led by Chandrashekar submitted a complaint to the Deputy Commissioner and the Police Commissioner. Another delegation led by former MLA JR Lobo and Vijay Kumar Shetty met the Police Commissioner separately and submitted its memorandum. After receiving the memorandum, the Police Commissioner promised of registering a case, forming a team and investigating the issue. Based on his promise, a case has been registered by evening. While speaking to reporters during a programme at Kudroli Gokarnanatheshwara temple on December 2, Janardhana Poojary spoke in favour of constructing Ram Mandir. In view of this, a stranger has posted a statement in social media saying that ‘Janardhana Poojary should be banished and encountered’ and that video has gone viral. Various organizations raised voice against the person who posted that statement. Now, the police have booked a case. Kolkata, Apr 25: Rajasthan Royals beat Kolkata Knight Riders by three wickets in an IPL match here Thursday. Kolkata Knight Riders: 175 for 6 in 20 overs (Dinesh Karthik 97 not out; Varun Aaron 2/20). 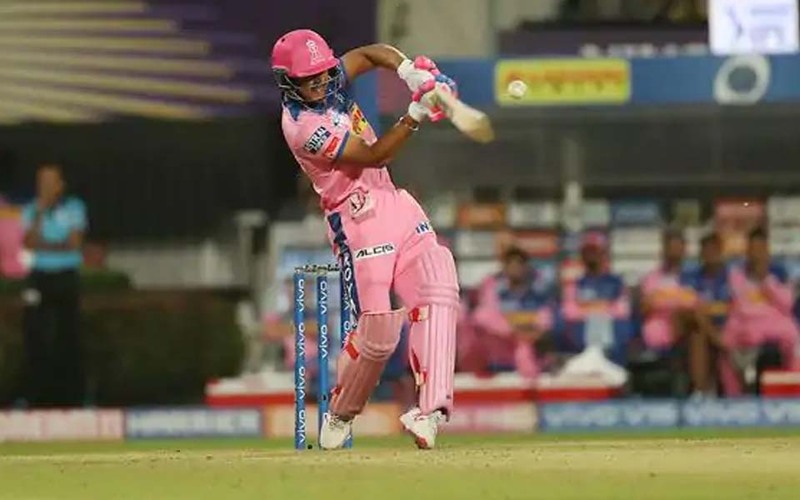 Rajasthan Royals: 177 for 7 in 19.2 overs (Riyan Parag 47, Ajinkya Rahane 34, Jofra Archer 27 not out; Piyush Chawla 3/20). 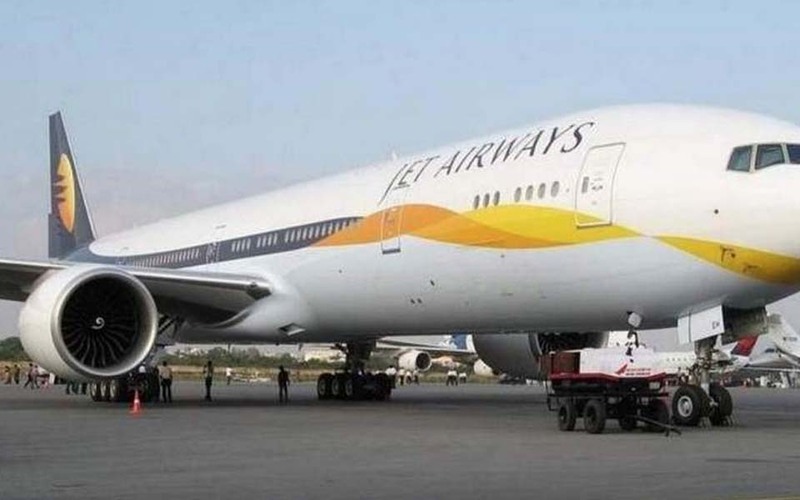 Bengaluru: Mohammed Lateef, the founder of Saudi Arabia's Gold Tower Group, has alleged that though he offered to invest in Jet Airways, the company did not respond. New Delhi: Taking a dig at Congress, Finance Minister Arun Jaitley Thursday said he was "disappointed" by the party's decision of not fielding Priyanka Gandhi against Prime Minister Narendra Modi after building up a "suspense for an eventual thriller" in the Lok Sabha elections. 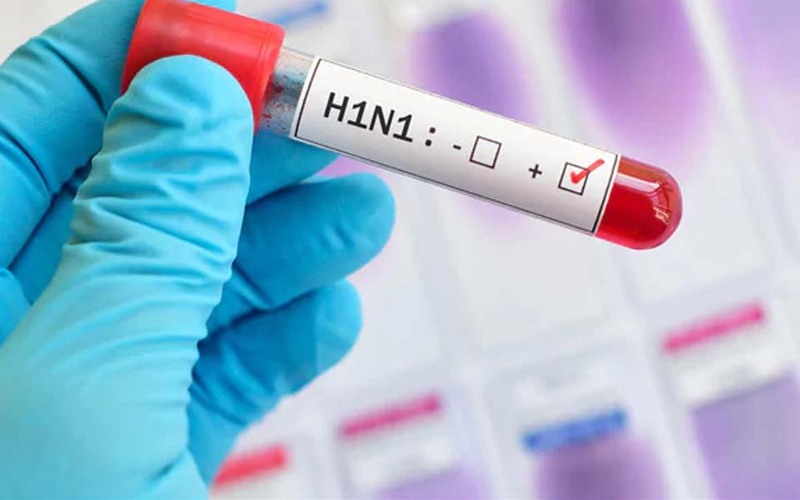 Shivamogga: After reeling under the Kyasanur Forest disease (KFD), two cases of H1N1 viral flu has been reported in the district which has created panic among the citizens here.